There is a nerve that runs through your natural tooth, which is called the pulp. This nerve runs through what is called the root canal. 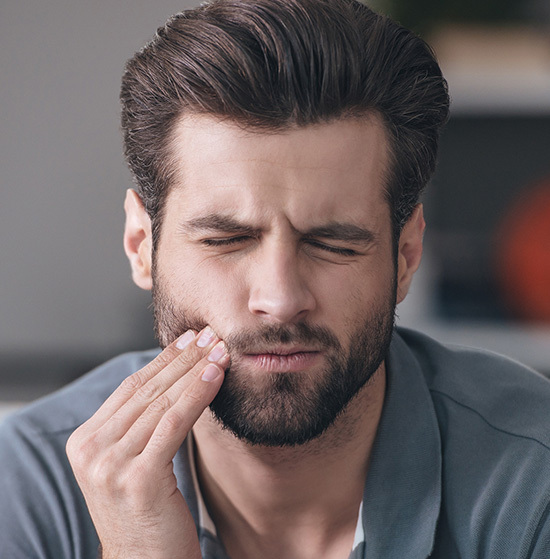 When decay or disease reaches the nerve that runs through the root canal chamber, root canal therapy may be needed to stop the infection – and the pain. An infected nerve is one of the main causes of tooth pain. These can signal an infection that has taken hold of your tooth nerve and root. You may be in need of root canal therapy. Dr. Cofer of Premier Family Dental in Waco has lots of experience performing root canal therapy – in fact, he performs hundreds of these procedures every year. Because successful root canal therapy can determine whether or not you get to keep an infected tooth, you’ll want to receive your root canal procedure from someone you can trust. Who better than a Central Texas dentist with so much skill and experience? Conveniently located near Lorena and Robinson, Premier Family Dental offers the Central Texas region access to knowledgeable root canal care. If you’re concerned that you might need root canal therapy, contact our office today to make an appointment. You shouldn’t have to suffer through life with tooth pain, and we want to alleviate your oral health issues as soon as possible to prevent eventual tooth loss.